Provides a stylish and never seen before strategy to decorate your windows and a brand new vision towards interior design. 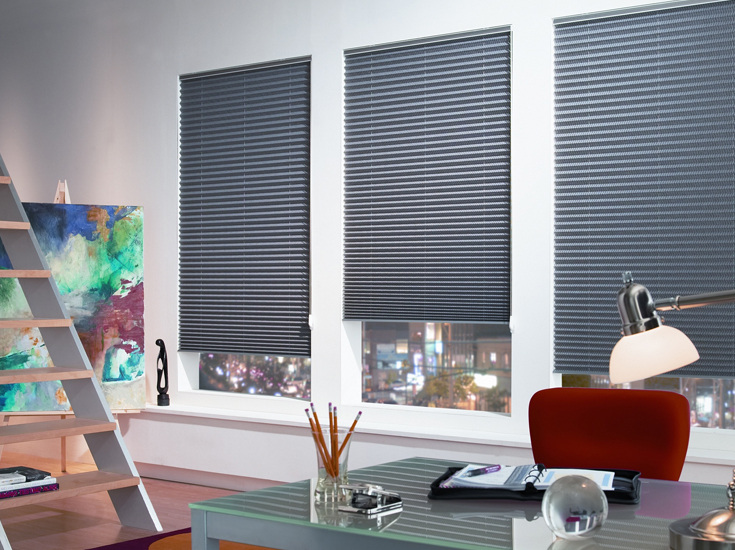 Pleated Blinds are suitable for all window types such as bedrooms, kitchens, dining room, offices and more. 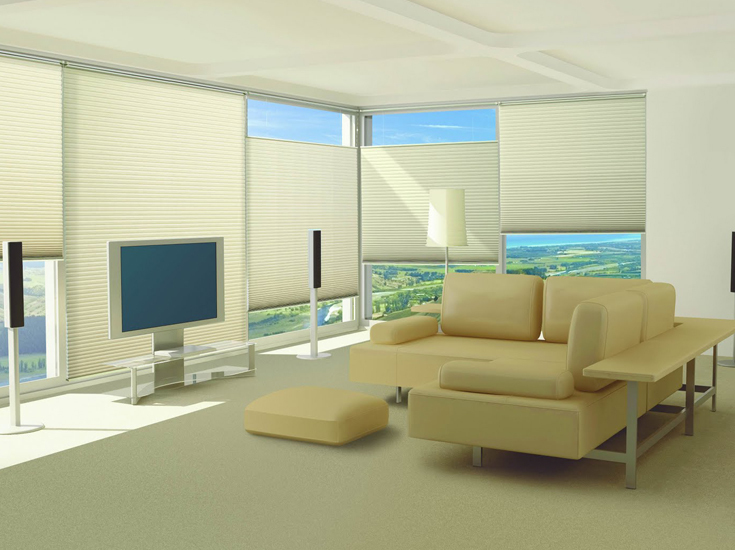 Honey combed cells are efficient insulators with unique hexagonal shaped cells providing a contemporary look that hold air in the pockets so your room stays warmer in winter and cooler in the summer. There are 2 applications which may suit your desire, chain control and remote control.